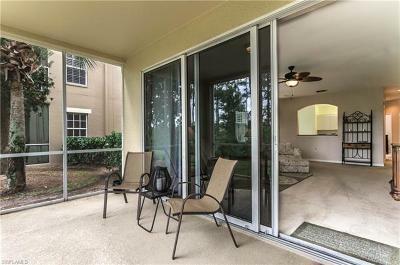 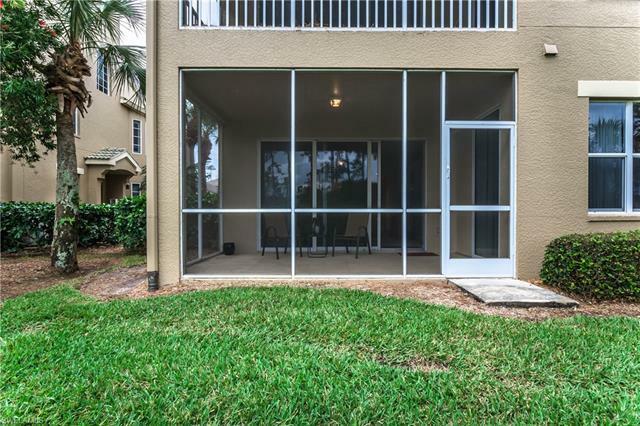 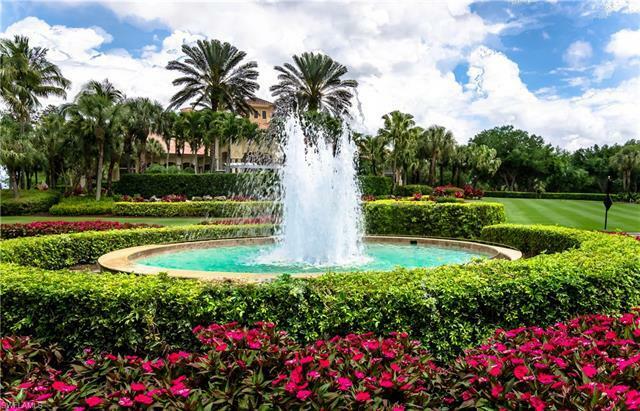 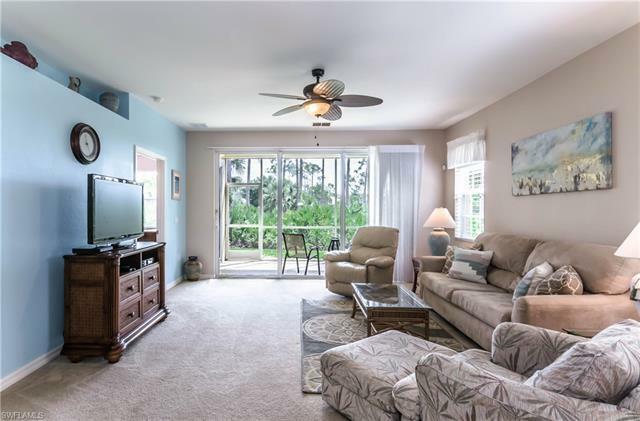 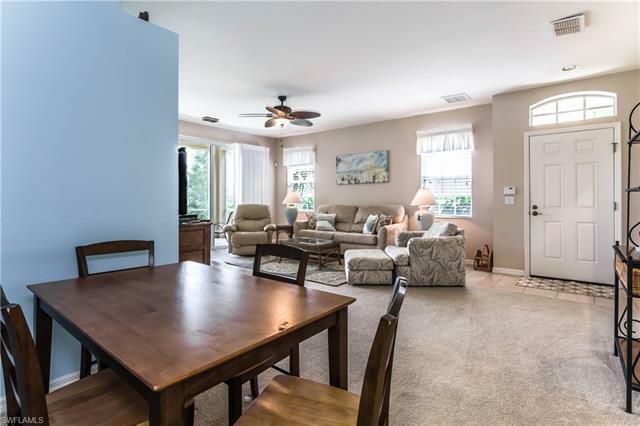 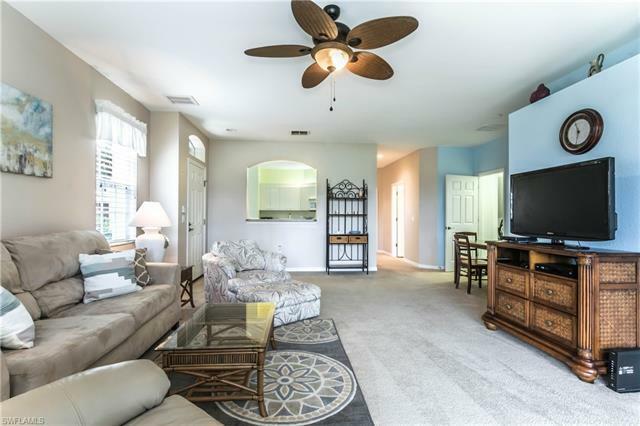 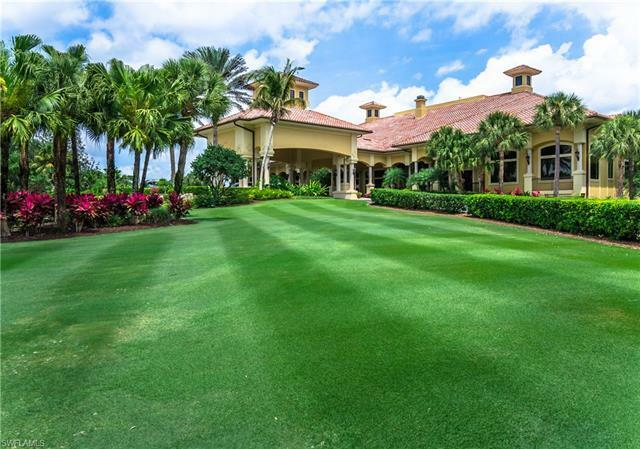 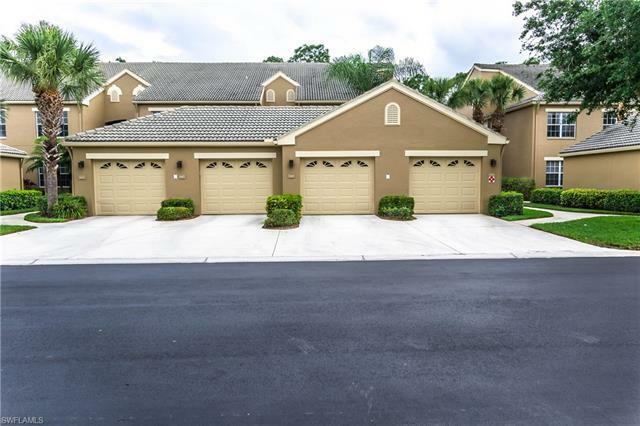 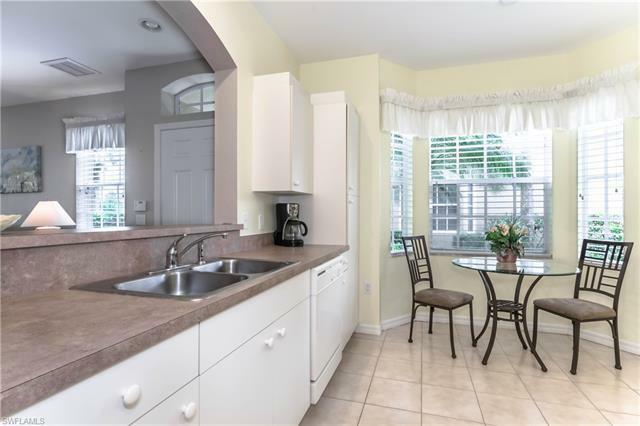 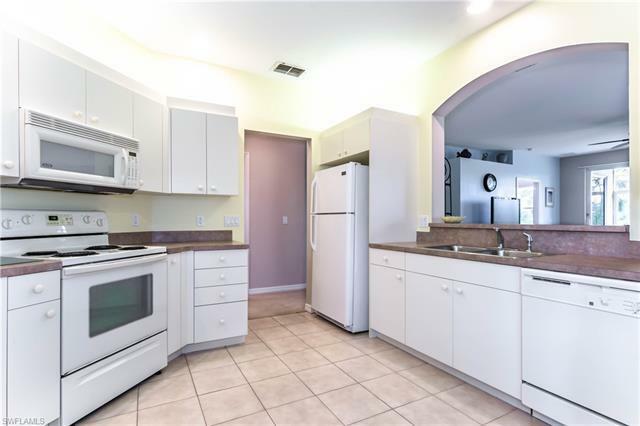 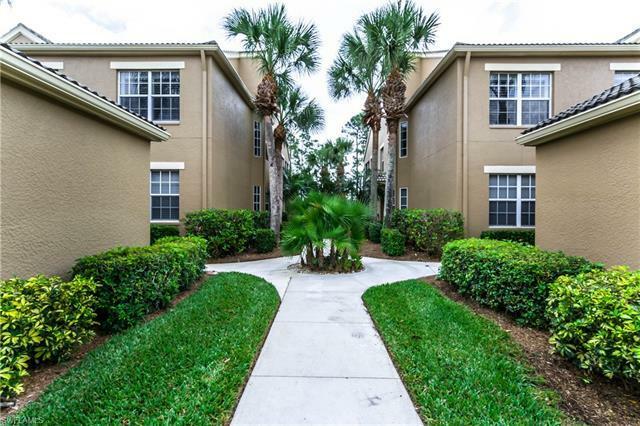 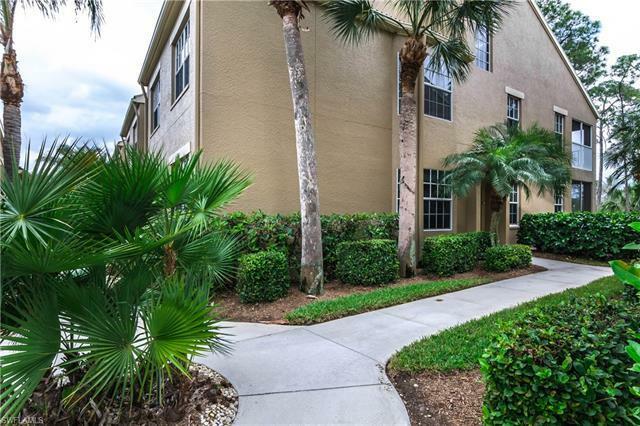 Immaculate first floor END unit in the gated community of Sabal Palm at Grandezza. 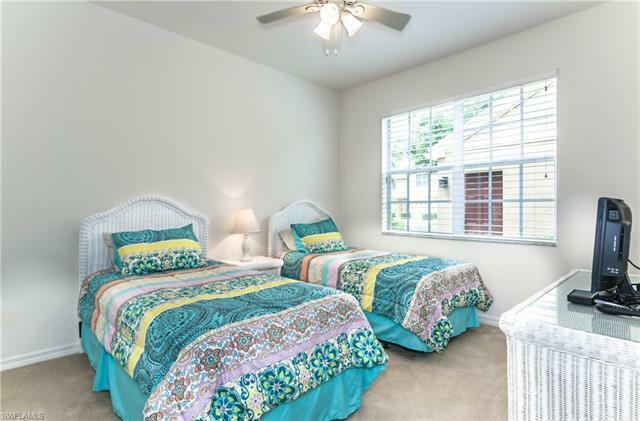 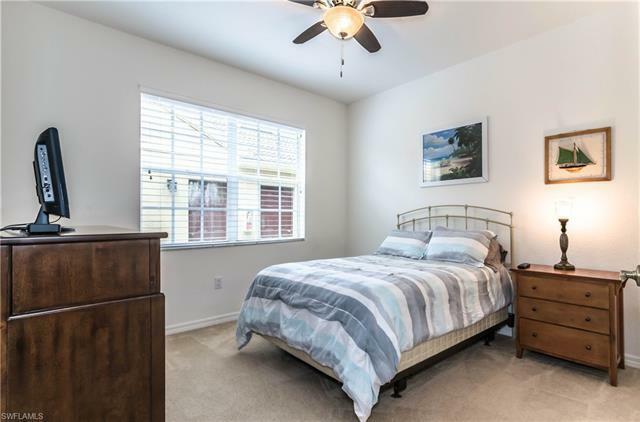 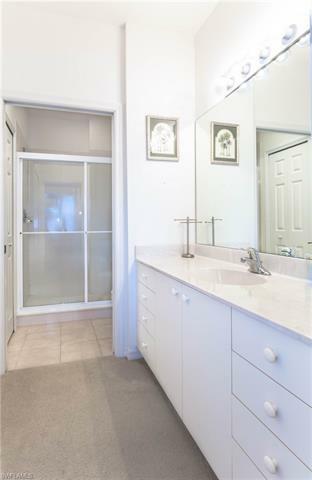 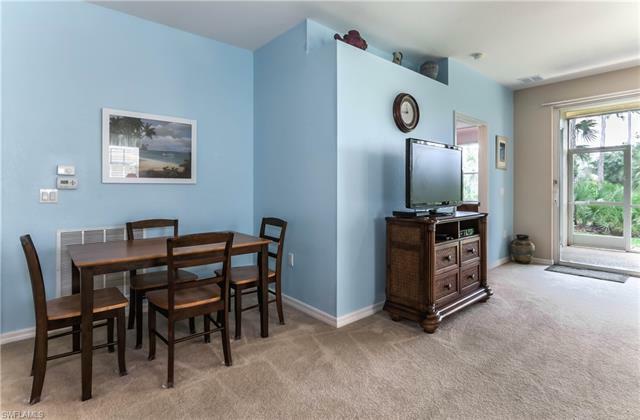 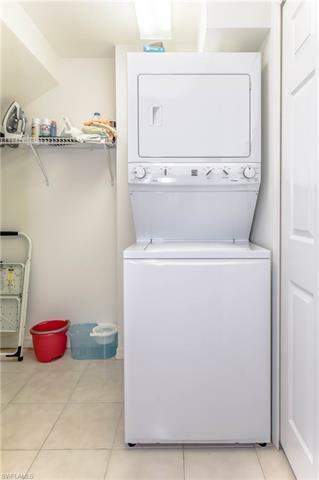 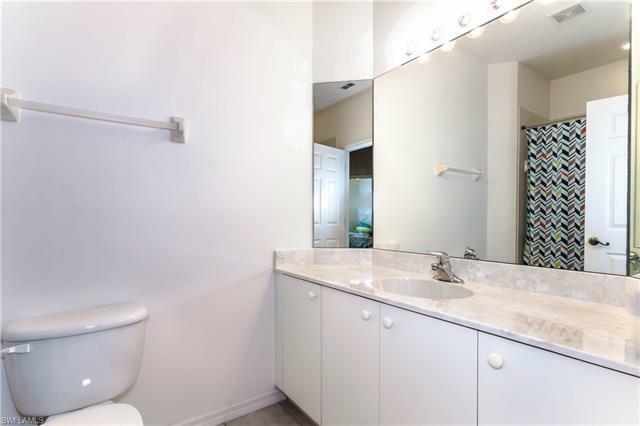 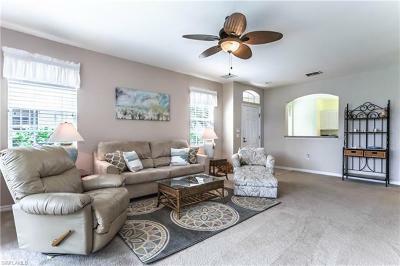 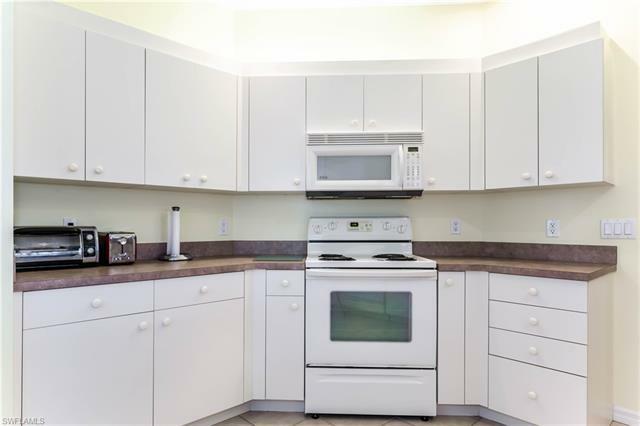 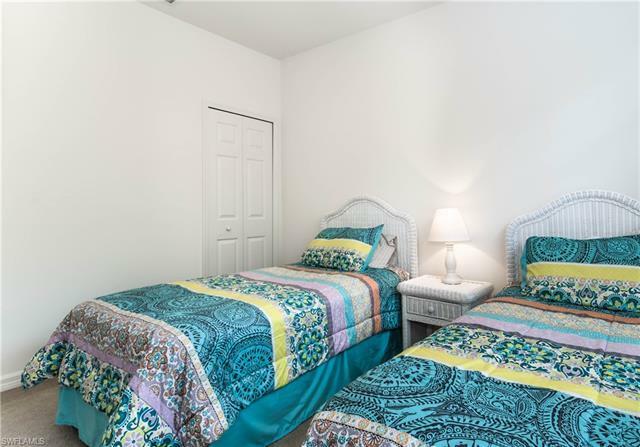 This condo features 3 bedrooms and 2 full baths. 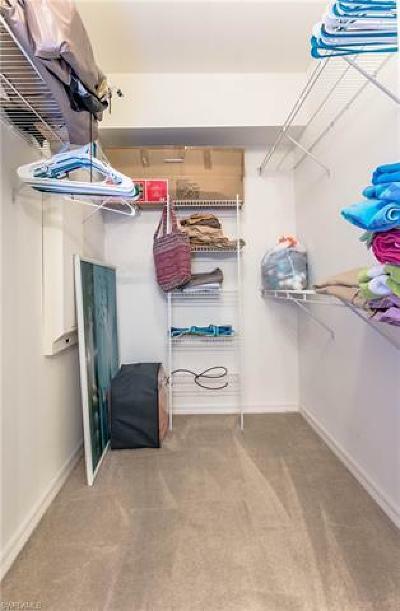 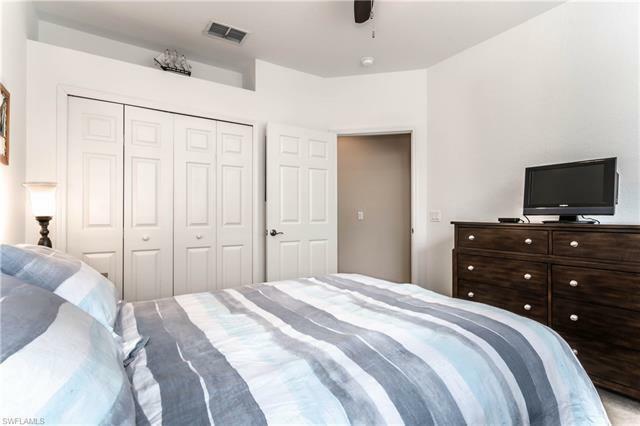 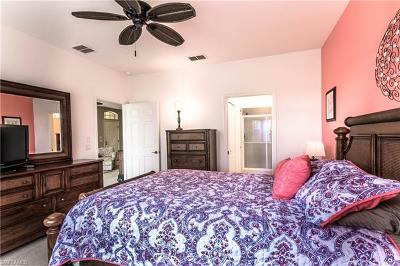 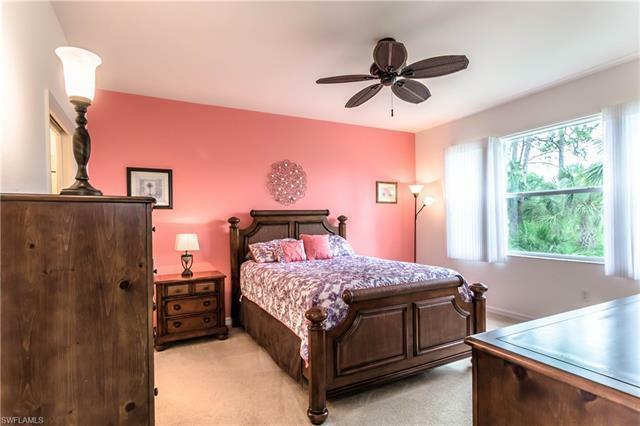 Large master suite with walk in closet and plenty of storage. Property has an abundance of natural light and a gorgeous view of the sunrise from the fully screened lanai. 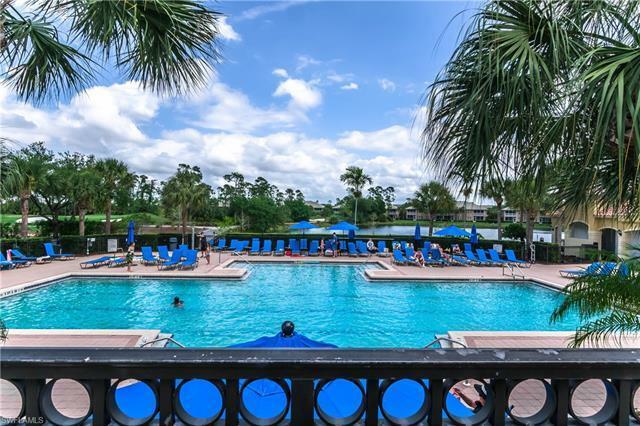 Sabal Palm boasts a private community pool and clubhouse. 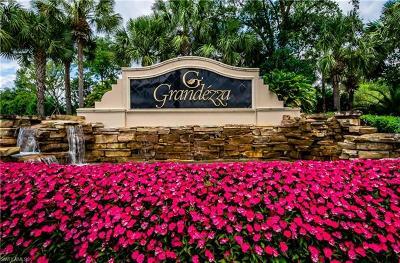 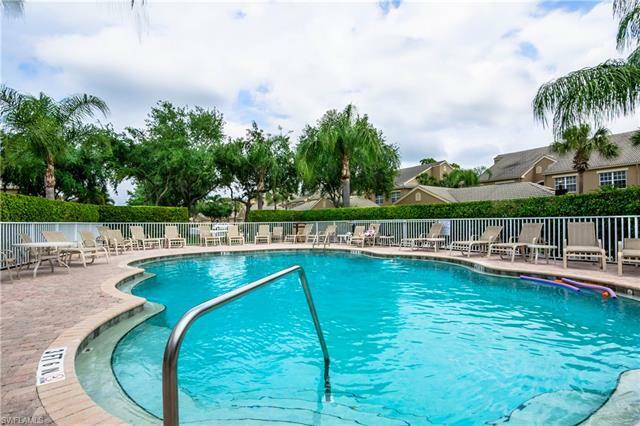 The development at Grandezza offers many amenities from a resort style pool to a recently remodeled clubhouse and cabana. 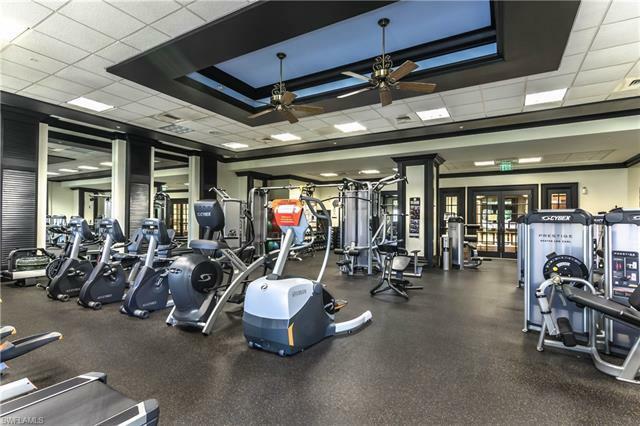 Clubhouse includes an extensive fitness center for your convenience. 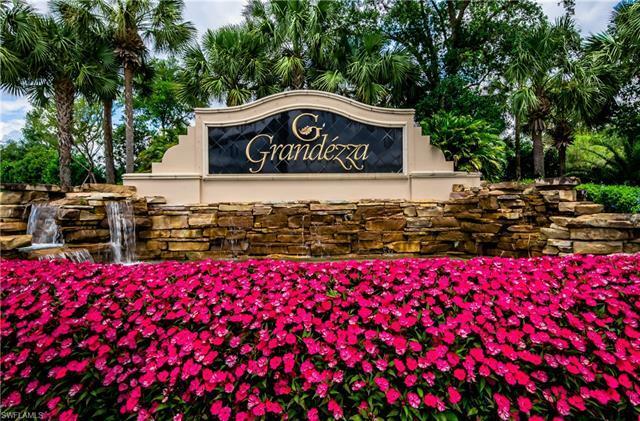 The Club at Grandezza offers optional memberships, such as a recently remastered 18 hole golf course and tennis courts. 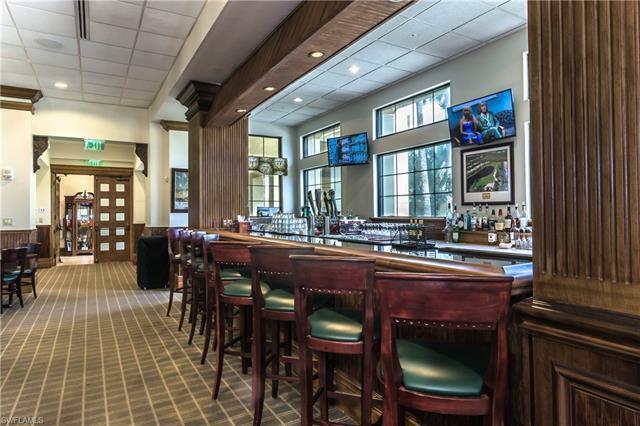 The Club at Grandezza location is ideal! 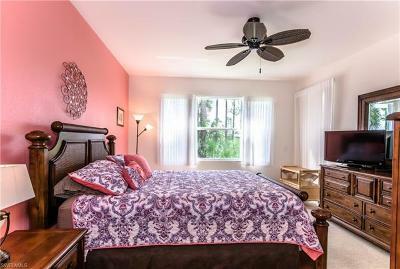 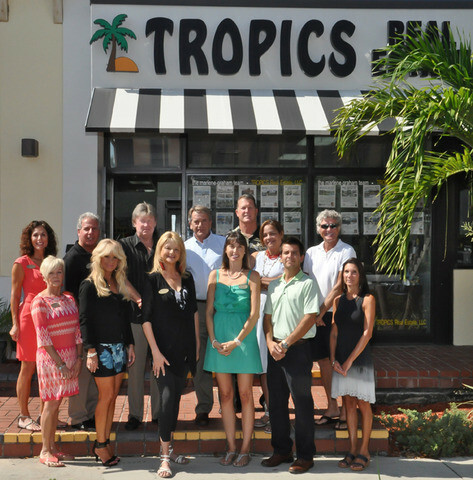 Minutes away from downtown Naples, downtown Ft. Myers and the exquisite beaches of SWFL. 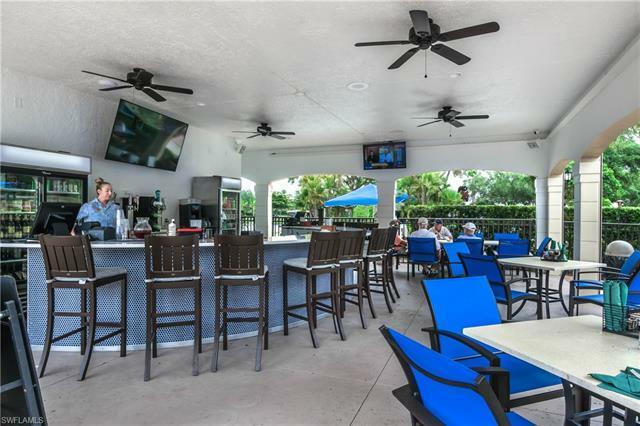 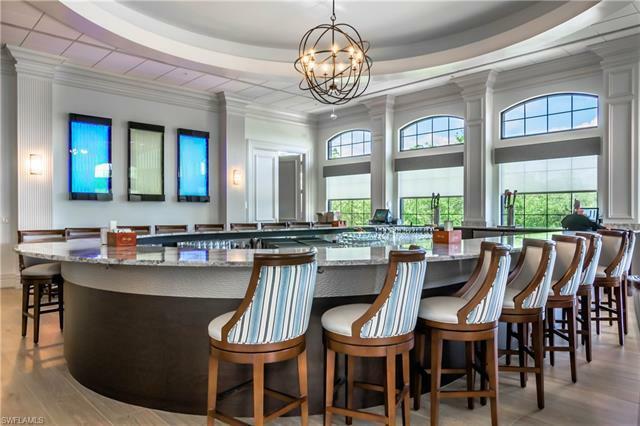 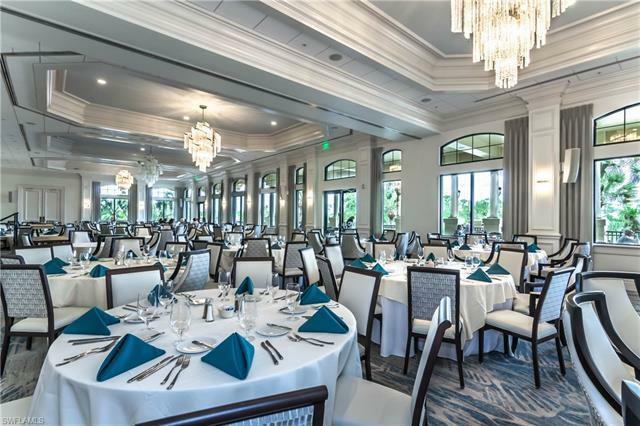 Across the street from Miromar and Hertz Sport and Entertainment Arena, less than 8 miles from RSW airport. 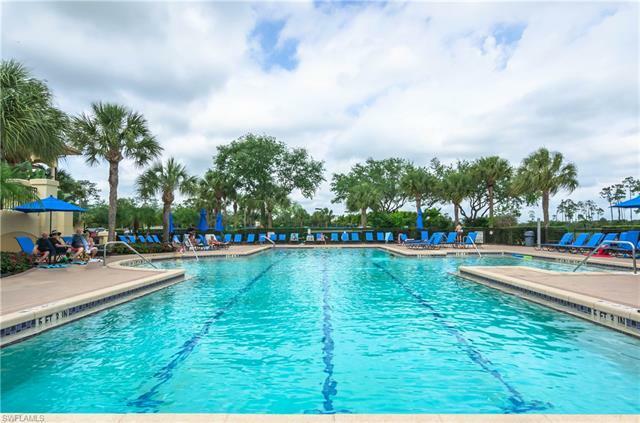 Countless dining options, shopping centers and entertainment venues within close proximity. 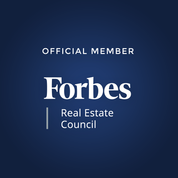 Come check it out!